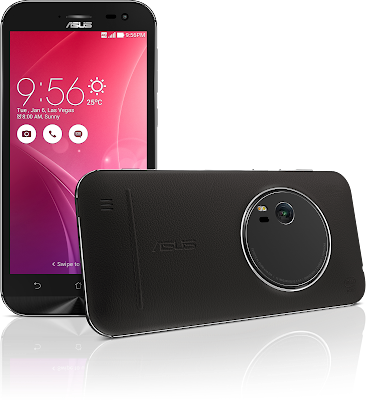 Since its conception ASUS ZenFone has taken the Philippine market by storm. From July 2014, over 1 million smartphone has been sold in the Philippines, making it the number 3 smartphone brand in the country. 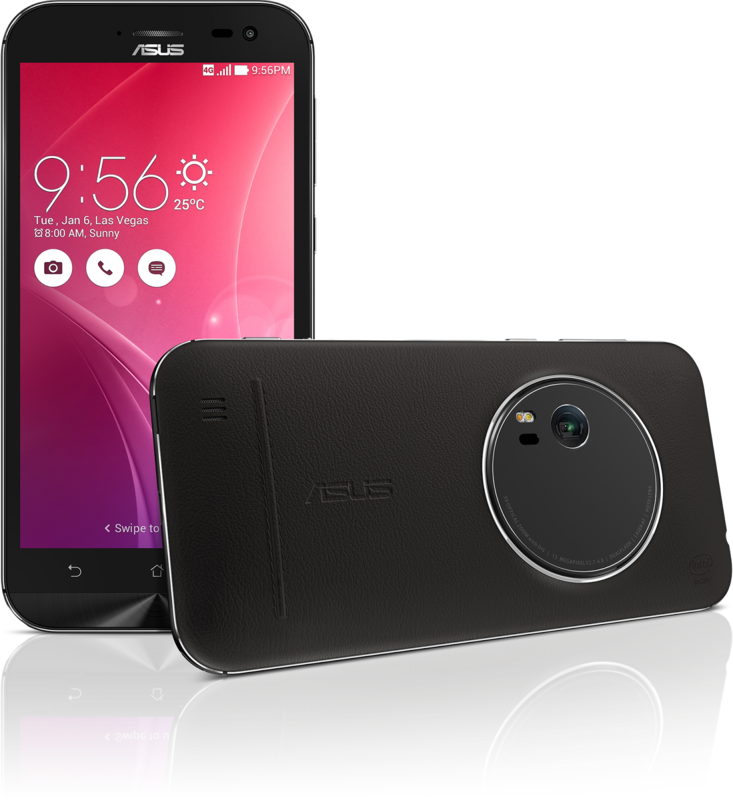 Starting the new year right, ASUS Philippines introduces the world's thinnest 3x optical zoom smartphone: the ASUS ZenFone Zoom. 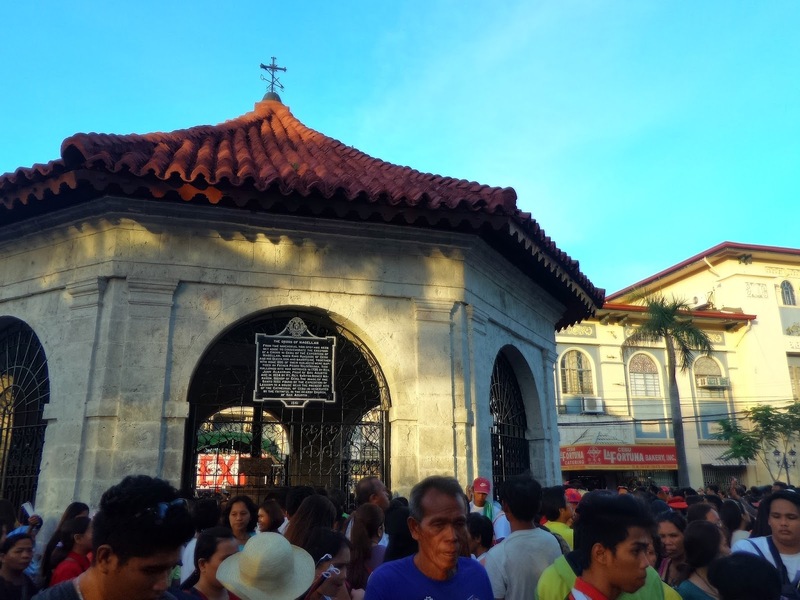 The ZenFone Zoom ups the game by elevating the user’s visual and photography experience with a 3X Hoya lens in an innovative 10-element lens arrangement for exceptional clarity and close-ups with up to 12X total magnification — features that allow you to see the world up close by enjoying a DSLR experience in the palm of your hand. The newest smartphone by ASUS was launched on one of the most popular festivals in the country -- the Sinulog Festival in Cebu. 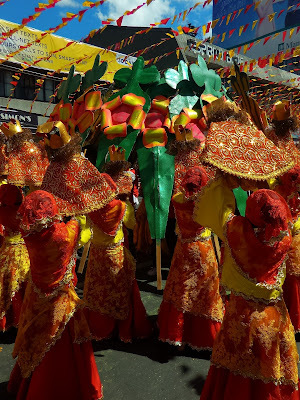 We were given an opportunity to put the new ZenFone Zoom to test by capturing the scenes during the Sinulog Festival. 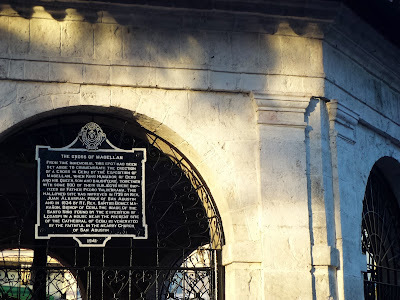 Here's the shot of Magellan's Cross on normal view versus the 3x zoom. Note the clarity of the details in the history plaque that you can actually read it. Optical Zoom is both available for photo and video. 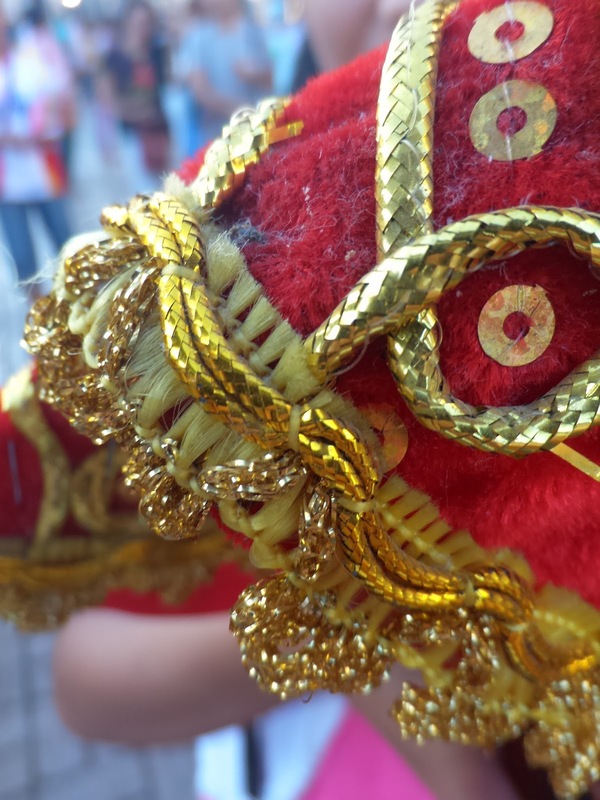 Using the Super Resolution Mode, you can see the details of the dress (or robe) worn by the Santo Niño. You'd love to practice Macro Photography using this phone. 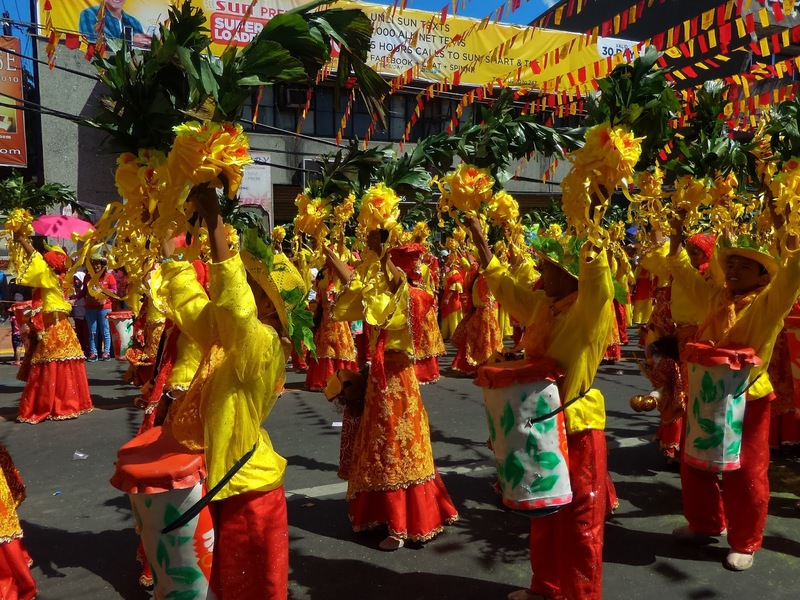 ZenFone Zoom's 0.03 Laser Auto Focus lets you take photos of any fast-moving object, like during a sports event, a parade, or a dance show. Amazing, right? I loved that I got to capture the Sinulog Grand Parade scenes accurately. Take a selfie with your friends using the Panoramic Selfie. 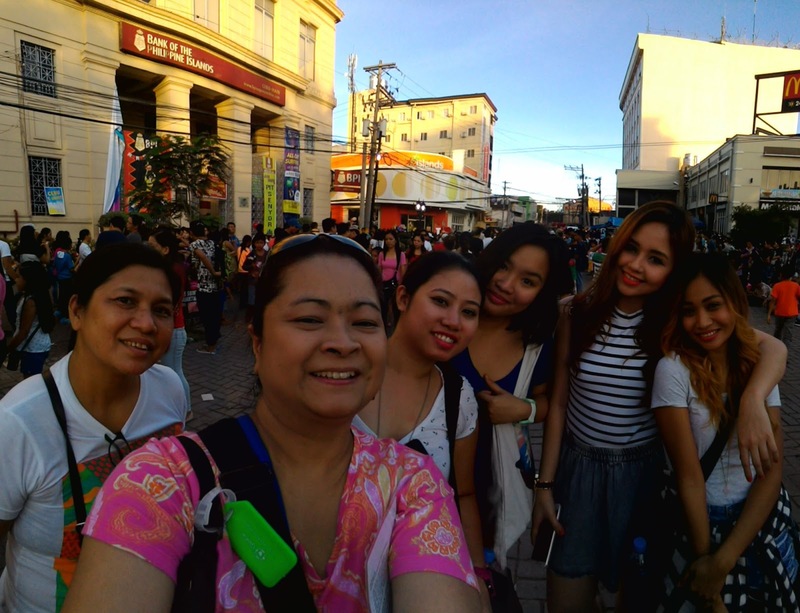 The Panoramic Selfie takes wider coverage and a clearer photo. Here's our shot near the Basilica de Santo Niño. 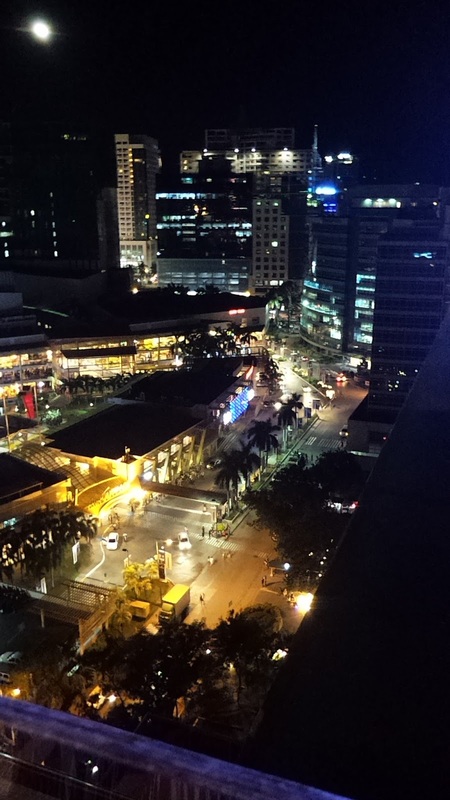 At late afternoon or evening, the ZenFone Zoom captures clearly using the Lowlight Mode. 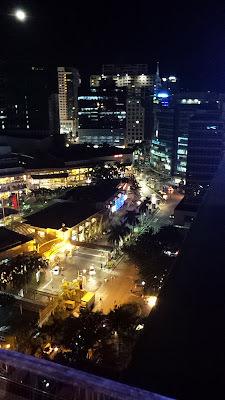 Here's my shot during our late night drinks at the Blue Elephant in Cebu. ZenFone Zoom’s 64-bit quad-core Intel Atom processor carefully balances brilliant performance and superb power efficiency, empowered by Intel’s sophisticated 22nm Silvermont architecture. Intel’s new Tri-Gate transistors have three times (3X) more surface area than planar transistors, enabling the flow of more electrons to increase computing performance and reduce power leakage. ZenFone Zoom’s expansive 5.5-inch 1920x1080 Full HD IPS display offers wide 178-degree viewing angles, and a fantastic 403ppi pixel density to render every image in eye-popping detail. ZenFone Zoom (ZX551ML) will soon be available in all authorized re-sellers nationwide. Thanks to ASUS Philippines for the awesome weekend!